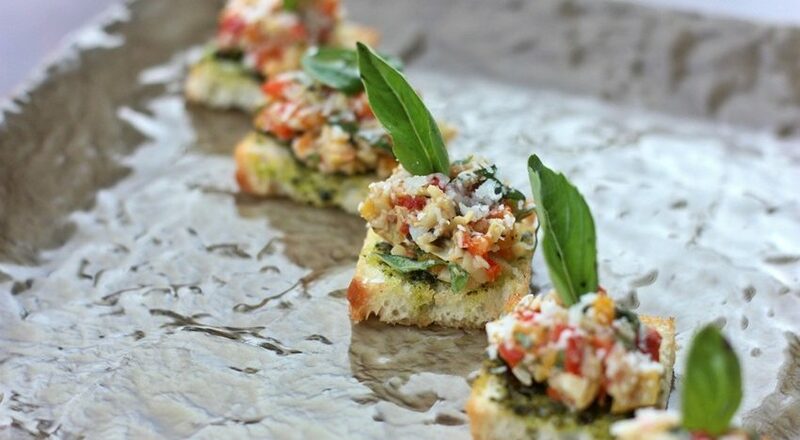 Home » The Guide » Mumbai » How about some artichoke bruschetta to go with your single malt? As much as we love wine and cheese, there’s more to food and alcohol pairing than that. Nursing your rare single malt with a cigar is one way to enjoy it, but when pastry chefs across the world are adding more than a dash of single malt to desserts and ice creams, we fully approve of single malt pairings with food. Mumbai restaurant, The Good Wife, has curated a series of Malt ‘n’ Jazz evenings meant for everyone from seasoned connoisseurs to those who have just been seduced by fine whisky. The event, which will be held on the coming Friday, September 2, and the next, will showcase three to four malts. Beverage expert and bartender Nicholas Ord will helm the event with Varun Sudhakar. Both are brand ambassadors for USL Diageo Reserve and will explain the finer nuances of why an Oban tastes great with a dish such as honey mustard chicken gems, or why the Cragganmore can be paired with a bruschetta topped with artichoke and roasted bell pepper. If you’re a fan of Lebanese cuisine, you should know that Caol lla tastes great with falafel pockets. And who would have thought mushroom wontons could be paired with Dalwhinnie?